There’s just something special about Kismet Café. This eatery is a labor of love started by a husband-and-wife duo that aim to feed Eldersburg residents like they are part of their own family. Kismet Cafe has a nice array of blended coffee drinks and fresh juices, along with a variety of bagels made fresh daily. 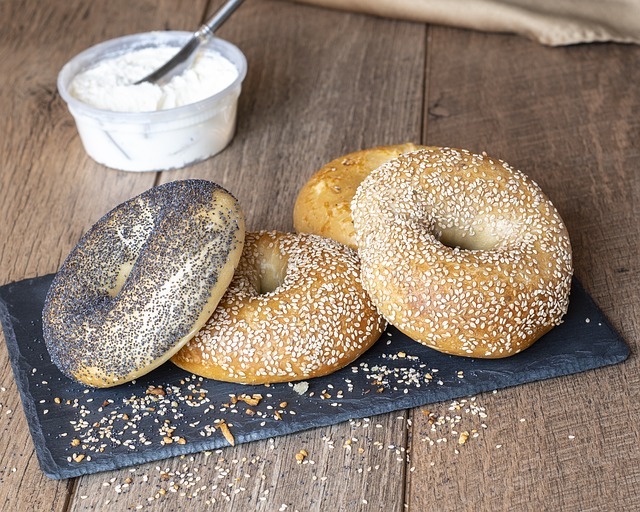 The bagels make a hearty base for many of their breakfast or lunch sandwiches, or you can get a Panini, melt, or wrap with fillings like chicken pesto or hummus vegetable. They also serve a popular acai bowl with a puffed granola base and topped with your choice of four different superfood combos. The food is on point at Kismet Café, but the real secret to their success is the gracious service and extra bit of care they put into everything they serve. Find Kismet Café on Londontown Boulevard in Sykesville at the end of the Safeway plaza. They are open daily until 4 p.m.